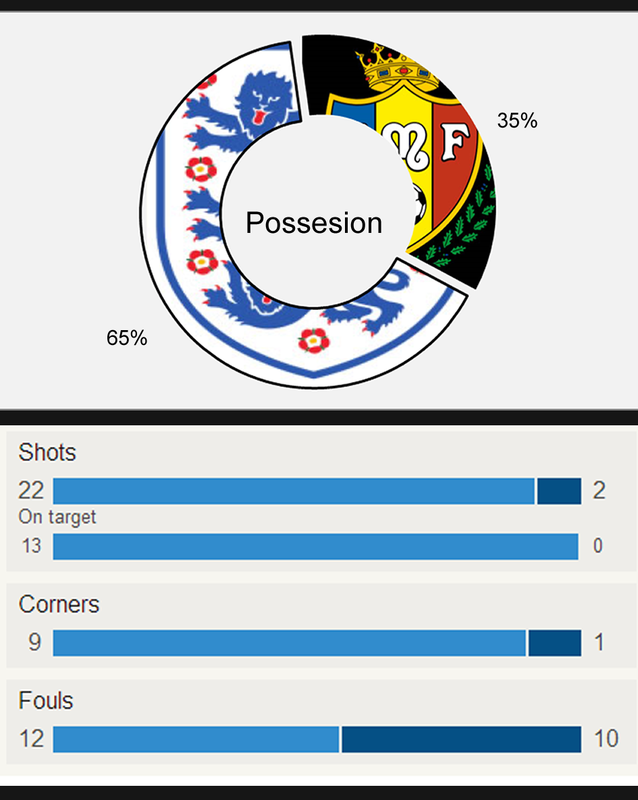 WEMBLEY - England kept their hopes of World Cup Qualification strong with a dominant win over Moldova at Wembley. 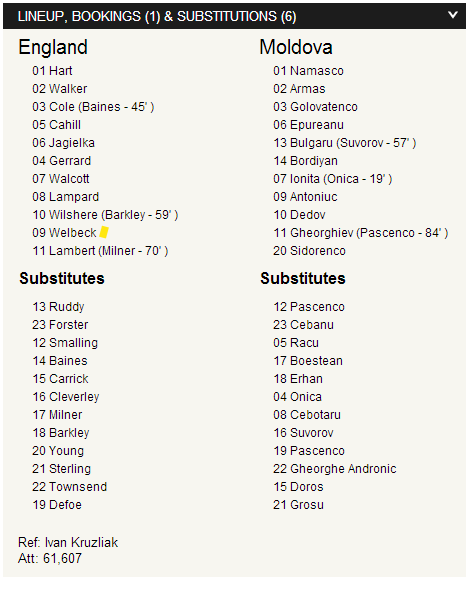 Danny Welbeck, Rickie Lambert and Steven Gerrard got on the scoresheet. England showcased a delightful performance against Moldova on Friday Night at Wembley. England hit the mark early in the 11th minute with Steven Gerrard drilling the ball straight into the bottom corner. The control would remain on the part of England following the goal. Rickie Lambert doubled the lead with Theo Walcott providing the assist. Lambert's days as part of the England squad. Danny Welbeck scored twice in the game making a statement after his lackluster performances in the past. Welbeck however won't feature in the next game as he received a booking and his absence will be felt against Ukraine on Tuesday. The majority of the second half consisted of some very neutral somewhat mediocre play with just a few chances, but nothing of significance. With the final whistle blowing, England went into their last three qualifiers with a dominant win and a very strong performance. Great way to silence the critics... until Tuesday. TSM Man of the Match - Danny Welbeck. England bury away some criticism, but now the attention turns to Tuesday when they battle Ukraine. Following a great performance at Wembley putting them top of the table, the Three Lions kept their qualifying hopes alive and strong. 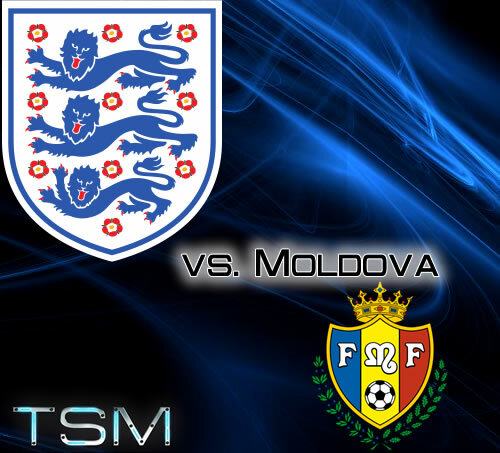 Coverage, match-reports, stats, breakdowns and more from the England vs. Moldova - World Cup Qualifying Match on Friday September 6, 2013.